Exercise is the best way to lose weight and stay healthy. 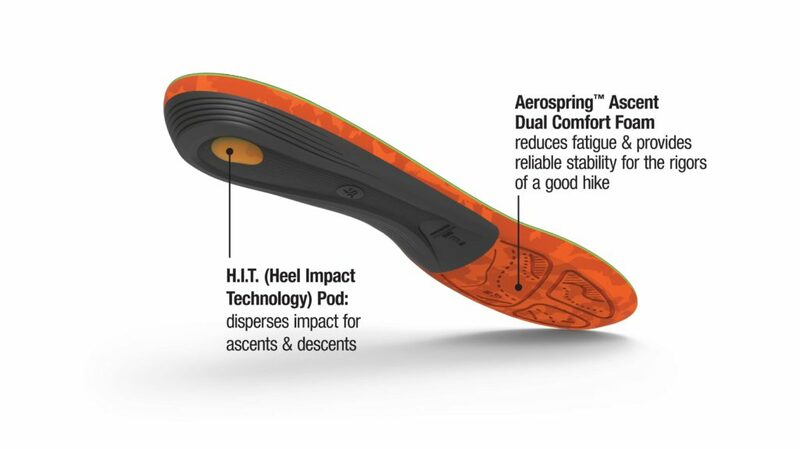 I and the wife have taken up walking and my shoes needed insoles, so I went to Superfeet and bought their TRAILBLAZER Comfort insoles, which are for hiking. I decided to do a lot of research before picking a size, as I had found that heel cups may not be large enough for my feet. So the best solution was to order a larger size, as this meant I could trim the end to fit into my shoe. This meant the insole itself was wide enough for my feet. Two weeks in and my feet are loving it. I hadn’t noticed till it stopped, but I had a slight pain in my right ankle, but these sorted that out straight away. The cups are deep, and it has great arch support. 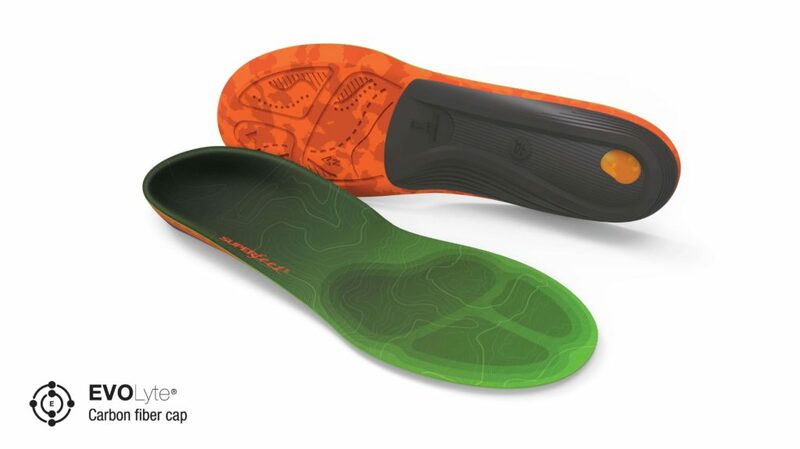 The arch support is further back then most normal insoles, and I found their implementation worked really well. The heel is a lot more stable, which worked well for walking long distances. Walking up hills were a lot easier as my feet were more supported in my shoes. Hard ground is easier to walk on now as a lot of impacts is taken by the insoles and not my feet. I was also finding that I was able to walk further before my feet or legs started to ache. 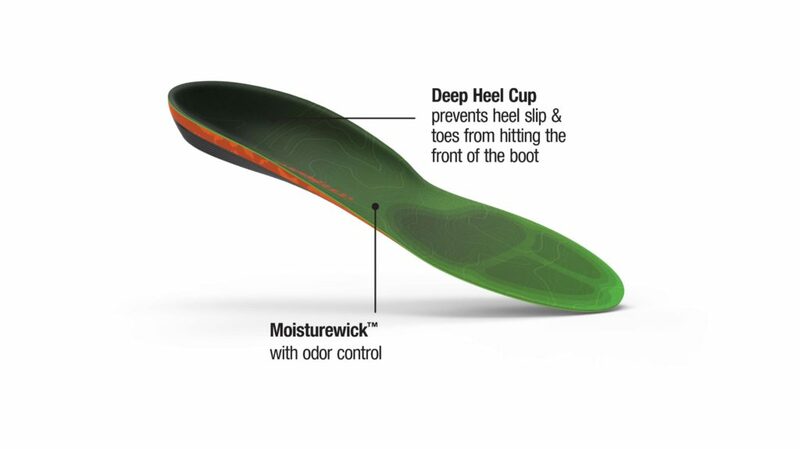 Doing 7 miles in them is a breeze, especially with the moisturewick, which prevents strong odur. Overall these are amazing, they offer lots of different kinds of different exercises. 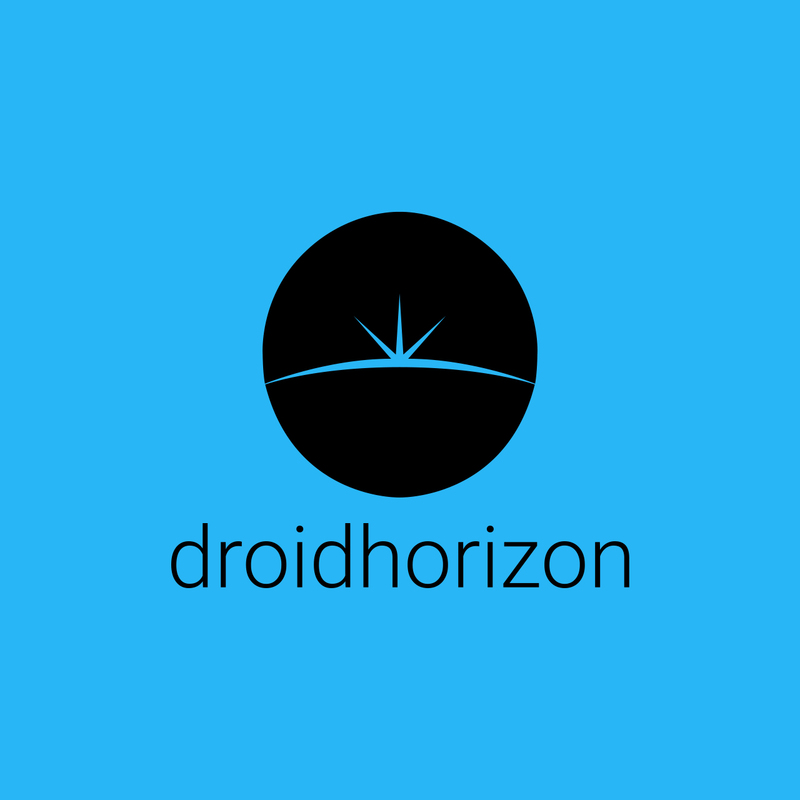 So I would recommend checking them out.